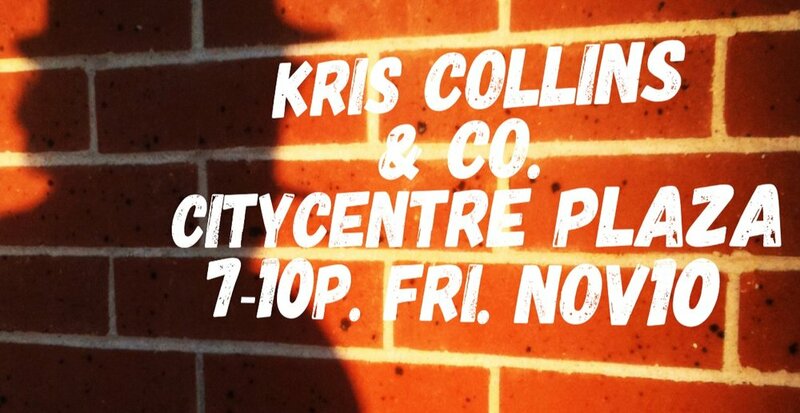 We're honored to be playing again this Friday night at CityCentre Plaza! Come enjoy the cool weather while we have it. We'll see you there!